Transform your basement area into a more functional and aesthetically pleasing space for your family or business through our basement remodeling services. We’ll provide you with a basement renovation that’s tailored to your needs and budget and can give you innovative but practical design solutions for your basement. 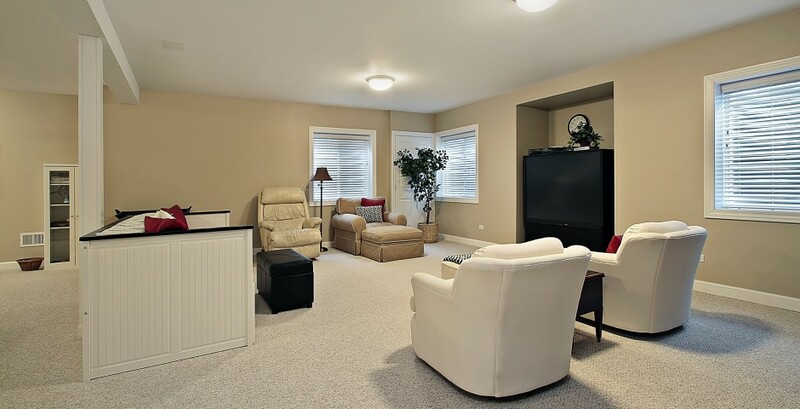 Basement remodeling is a great investment for your home. Whether you just need a simple finished basement remodeling or have a major renovation on your basement area we can help you achieve a well designed functional space that’s long lasting and that’s within the budget range. 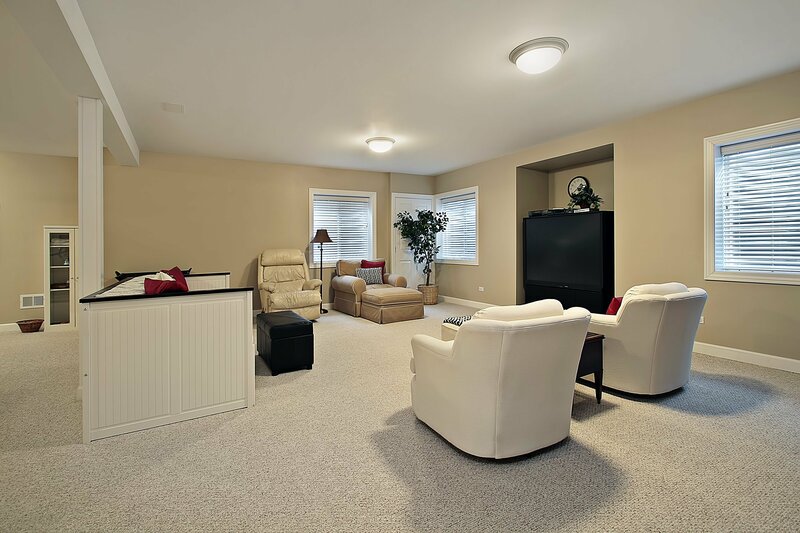 We’ll make sure your basement is not only the space of your dreams, but also thoroughly sealed from outside moisture to prevent any hazardous mold or mildew growth and insulated to ensure it contributes to energy efficiency. 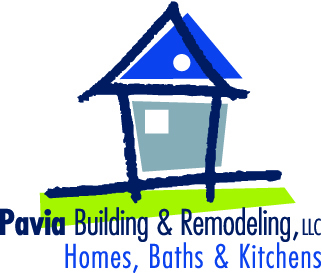 No matter what kind of basement remodel you want to create, you get the assurance that comes from working with a truly professional basement remodeler when you choose Pavia Building & Remodeling, LLC to do the job. We are a licensed, bonded, and insured remodeling contractor business with a proven track record of superior customer satisfaction that has earned us an A+ rating from the Better Business Bureau. To learn more about why we are the basement remodeler of choice for Fairfield County residents in Stamford, Greenwich, New Canaan, Darien, and surrounding communities, contact us today.